We met Patience in Cameroon last November. She is a 23 year old with mitral stenosis from Rheumatic heart disease. Patience was very restricted by her disease. Hardly able to carry out daily activities. Her family was very anxious to do what ever they could to give her a full life. Arrangements were made to have her flown to Kenya when we were there. 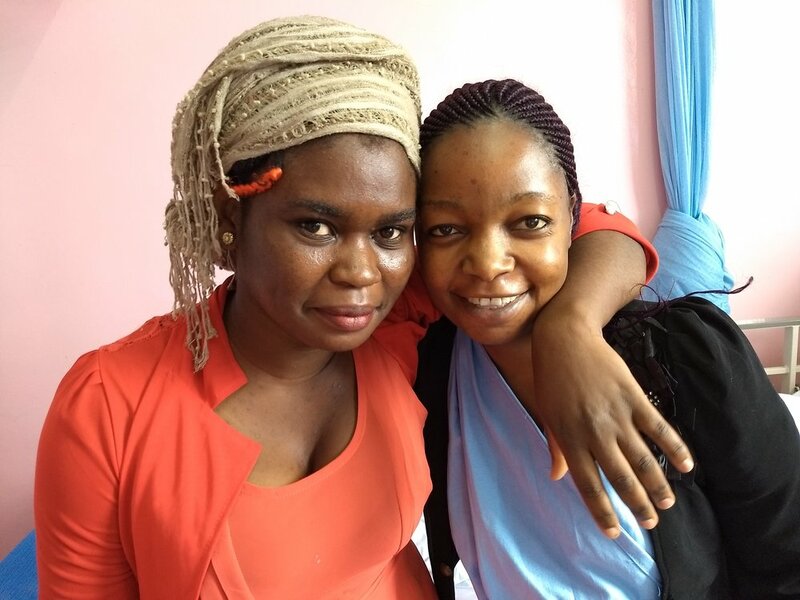 We met her at the airport and drove with her and her caregiver to Tenwek hospital for a balloon valve procedure. On arrival at the hospital, she was barely able to walk the distance to her hospital room. Patience was one of nine young people that we did the valve procedure on that trip. Thankfully all did well. 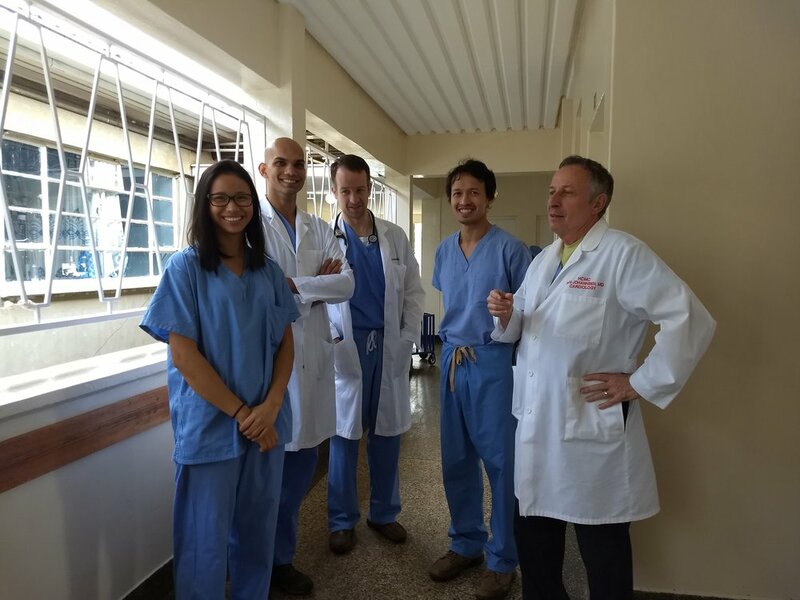 Kenya crew April 2018 left to right Amalin Sorajja Gathum Reddy, Jonathan Schwartz, Paul Sorajja and Ron Johannsen. Not pictured Colleen Johannsen. A couple of days after her procedure Patience was up walking around the hospital grounds. It was a wonderful sight to see. When Patience returned home to Cameroon her family had a big celebration and her name was officially changed to Joy.